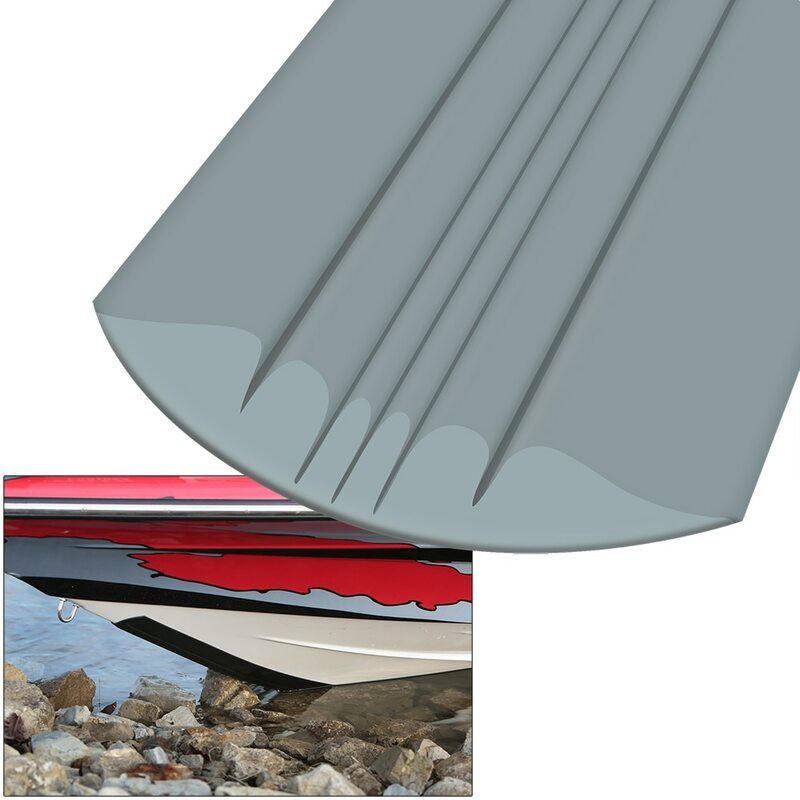 Every aspect of the patented Megaware KeelGuard® has been designed with boat designers and 3M® engineers. Many factors contribute to its success. A precise, abrasive-resistant blend of polymers and urethanes achieve optimal durability and pliability. 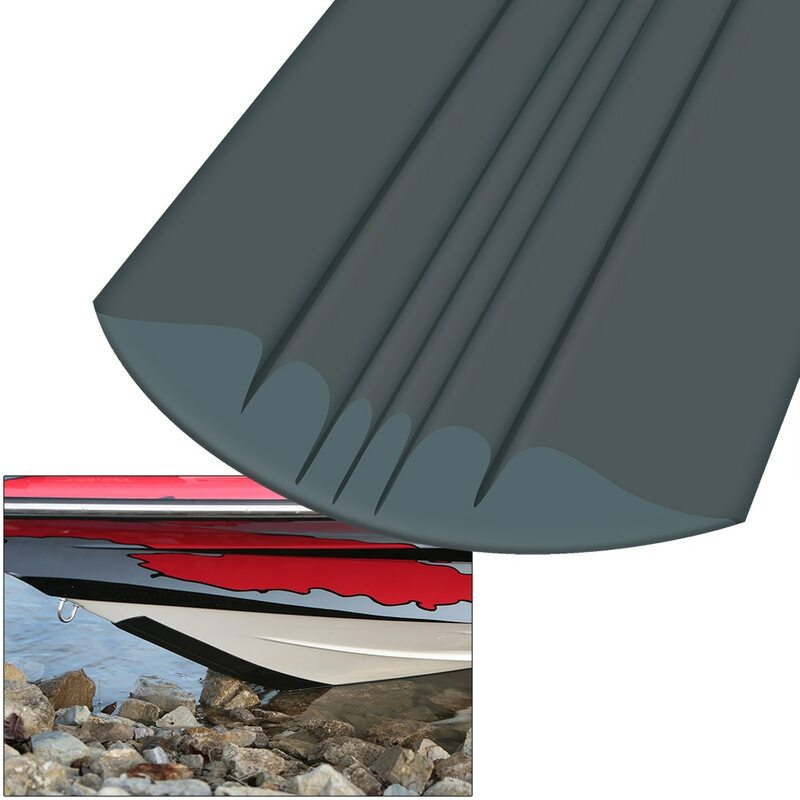 A pressure-sensitive adhesive creates strength, while permanently bonding and sealing Megaware KeelGuard®’s contoured edges to the hull surface. 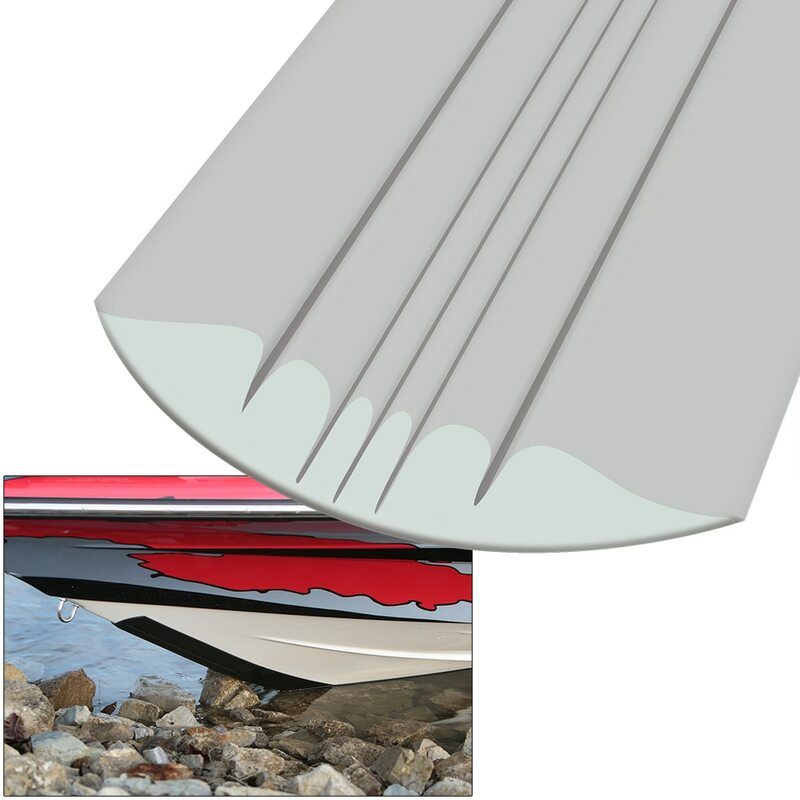 Angled grooves produce hydrodynamic channels, creating air pockets and providing a slicker surface. The perfect combination of these factors makes the Megaware KeelGuard® the easiest keel protector to install, and gives it unparalleled quality and dependability.